Nominations are now open for FEPE International’s fifth annual awards, to be presented at its annual congress in Dubai from Wednesday, 1 May 1 to Friday, 3 May. The awards will be presented at the Gala Dinner on Tuesday, 2 May. 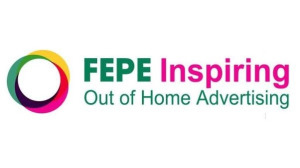 2019 will see the second year of FEPE's Rising Star Award. This award recognises anyone under the age of 30 who has made an outstanding contribution to the out of home (OOH) industry. Nominated individuals should be directly employed in the OOH industry, working for a media owner, specialist or technology company. The 2018 Rising Star Awards went to Tess Phillips of Australia’s OMA and Stephanie Gutnik of Broadsign. As in previous years, there will be awards for Lifetime Achievement, Leadership and Outstanding Creative Achievement in 2019. The latter are divided into two categories: Classic and Digital. The 2018 Classic Award went to music streaming company Spotify for its United States campaign, featuring a number of alternative playlists that were produced in-house. The 2018 Digital Award went the to Japan National Tourism Organisation for a campaign from Enjin Tokyo, which worked with Clear Channel France to show the full potential of the digital OOH medium. The 2018 Lifetime Achievement Award went to the late Dennis Sullivan, who played a leading role in the formation of the United Kingdom's first specialist OOH planning and buying specialist, Portland Outdoor. The 2018 Leadership Award went to Naren Patel, CEO of UK OOH owner Primesight, for his work over many years in helping to lead the OOH industry into a new future, while the Technical Achievement Award was won by Daktronics for its outstanding work on London's Piccadilly Lights digital display. FEPE International executive director, John Ellery, says, "The FEPE International Awards is now established as the blue riband for the international OOH industry, and we are expecting more nominations than ever for 2019." "Our aim is always to celebrate the best of OHH. These are the leaders who have made the industry the global force it is today, and the very best creative work in both classic and digital," Ellery adds. "They are the cornerstone of our annual gala event and play an important part in bringing the worldwide OOH industry together," concludes Ellery. Nominations can be made by any FEPE member or recognised national OOH association. The closing date for all nominations is Friday, 1 March 2019. 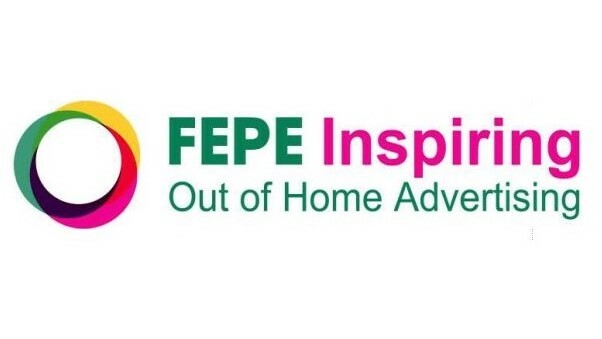 In order to obtain a nominations form, individuals can visit www.fepe.com.